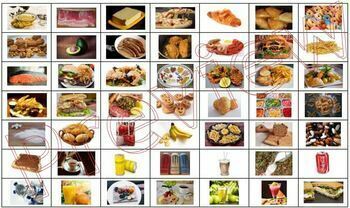 Cooking, Nutrition: This board game will encourage players to describe pictures in the context of their nutritional value. 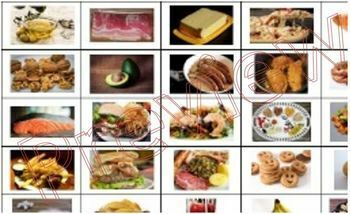 The game board and 49 picture cards are included. The questions which are printed on the game board are also provided as separate cards. 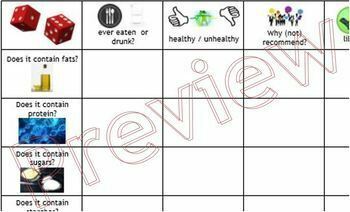 This allows for a great variety of card activities as described in a document with suggestions for use and differentiation. 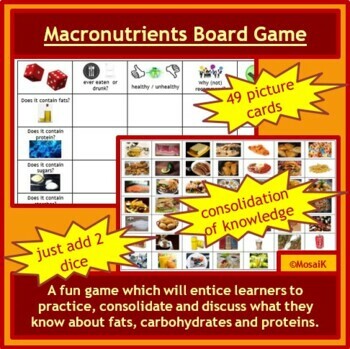 Let your class play this game at the end of your unit on macro nutrients to consolidate their knowledge. Additionally use this game as part of exam revision.